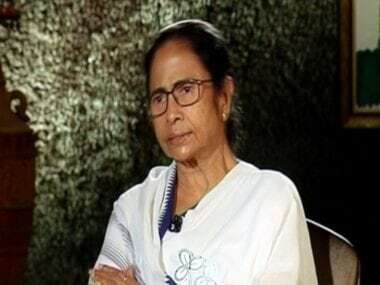 It is interesting that the Bharatiya Janata Party (BJP) chose to field the son to retaliate the father’s friendly fire. 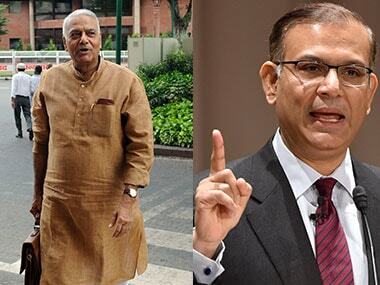 But, the irony is Jayant Sinha’s article defending the Narendra Modi government’s economic policies responds to everything except the crucial points raised by Yashwant Sinha. Sinha’s piece largely repeats the government's line of listing out the positives and potential gains of policy moves, as against Yashwant Sinha’s pointed criticism on the faulty management of economy by the government. Jayant Sinha’s rebuttal piece talks about the ‘New India’ which will be built on the foundation of Modi’s economic policies. It argues that measures such as demonetisation and introduction of goods and services tax (GST) will act as building blocks by bringing in formalisation in the economy as a result of which a) tax collections will go up and more resources will be made available to the state; b) friction will reduce in the economy and GDP will rise; and c) citizens will be able to establish credit more effectively as transaction records are digitised. Sinha’s piece also talks about the improvement in FDI inflows from $36 billion in 2013-14 to $60 billion in 2016-17, the government’s various policy initiatives such as bankruptcy code, energy sector initiatives, subsidy reforms through Jan Dhan-Aadhaar-Mobile backed direct benefit transfer (DBT). Further, Sinha talks about the progress made on rural electrification, infrastructure push, employment promotion programmes of the Modi government. Jayant Sinha is silent about these specific issues. That is not surprising. Not just him, anyone who defends the government will find it difficult to dispel these points outright because data suggests that these are the real problems. Something the government now needs to acknowledge on an urgent basis and act on resolution rather than discounting it as mere politically motivated allegations. Rebutting economic critics with denials, without looking at the merits of the points raised, wouldn’t augur well for the economy. Besides, Jayant Sinha should remember that his father isn’t the only one critical of Modi’ economic policies. 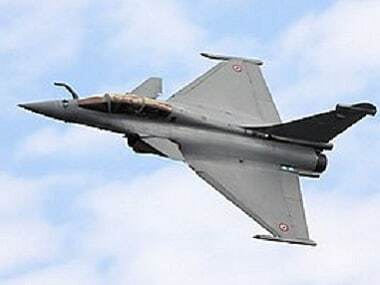 There is Subramanian Swamy, an MP who is a reputed economist, and Arun Shourie from the BJP camp, who also flagged warning signs about the economy. There are the likes of L&T’s A M Naik, who has cautioned that one shouldn’t expect economic revival for at least two years. It is unlikely that all these critics have a political motivation. Look at the facts behind Yashwant Sinha’s arguments. He reminds the Modi government that private investments are falling. According to a CMIE report, “announcements of new industrial & infrastructural projects remained muted in the first quarter of 2017-18. Only 448 projects were announced during the quarter. This is the lowest quarterly project announcement seen since June 2014”. 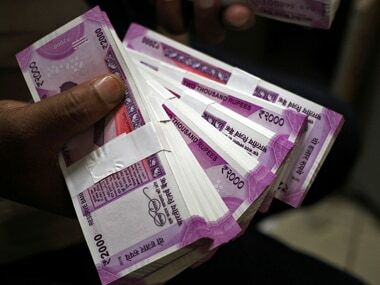 The gross domestic product (GDP) has been falling quarter after quarter and hit 5.7 percent in the June quarter, bank non-performing assets (NPAs) remain high and recapitalisation of state-run banks remain a problem - which means banks cannot lend more to fund-starved small companies, industrial production has plummeted and inflation is inching up limiting room for the Reserve Bank of India (RBI) to cut rates. What can the Modi government do to change this situation? It should first acknowledge the real situation on the ground and urgently start working on reviving private investments by resolving issues in acquisition of land and labour. It should recapitalise state-run banks that still control 70 percent of the banking system assets, push disinvestment more aggressively and bring clarity on tax rules. Demonetisation shouldn’t be taken as an excuse to harass the honest taxpayer. That will be counter-productive. What is disappointing is that the government repeatedly fails to take serious note of criticism. Post Yashwant Sinha’s criticism, both Piyush Goyal and Rajnath Singh seemed to play down (read here) the warnings saying India is the fastest growing economy in the world. True, India was the fastest growing economy but that was a while back, not now. India's economy grew at 5.7 percent in the June quarter while China’s economy has grown 6.9 percent in the last two quarters. But, for a country with one-third of people below the poverty line, what matters more is not the pace of GDP numbers but the quality of growth and its inclusive character. Without a healthy banking sector and more jobs, GDP number look good only on paper. Jayant Sinha is regarded as one of the brightest ministers in the Modi government, particularly in the area of finance and economy. But, his rebuttal to his father’s economic criticism was notably weak and overlooked many crucial points.